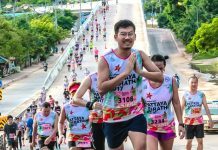 GET EARLY BIRD RATES FOR Income Eco Run 2018 | JustRunLah! 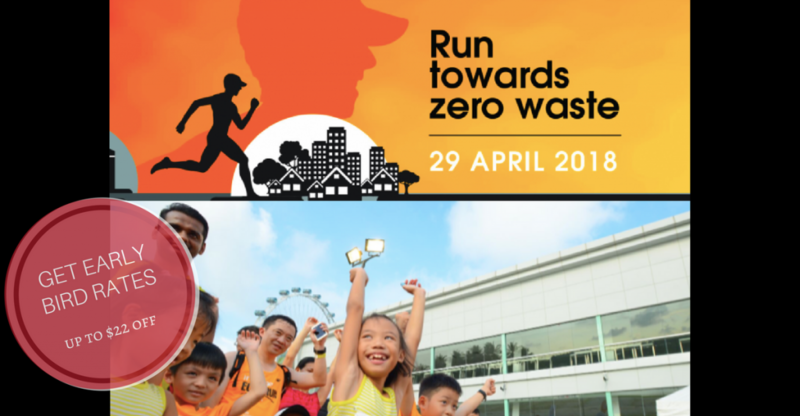 Income Eco Run 2018 is calling for all runners to play their part towards building a sustainable environment by running towards Zero Waste! Taking place on 29th April 2018 at the F1 Pit Building, Income Eco Run champions environmental conservation and aims to encourage everyone to play their part in supporting the cause together.